Previous image, 46 total items. Next image, 46 total items. Book a Belgrade holiday package on Expedia right now! This is one of the easiest ways to save cash and time for your upcoming getaway. Crafty jetsetters can save up to 15%* by securing a combined package deal on Expedia. Our extensive international database lists more than 321,000 properties worldwide and 400 partner airlines. With such a great range of options, crafting your dream holiday will be a piece of cake! Not 100% sure about your booking? 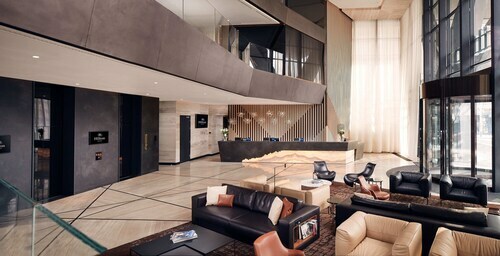 There is no cancellation fee from us if you make changes to almost any reservation. Getting ready to take off on your Belgrade holiday? Haven't got a clue what to add to your travel itinerary? No need to fret — we'll give you some pointers. You won't have to worry about being bored in this bustling city. 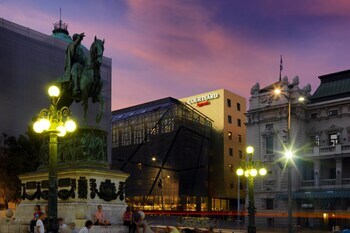 National Museum and Republic Square will keep you on the go. Church of Saint Sava and Kalemegdan Citadel are a few more wonderful sights that should be on your itinerary. Stop and admire the wide range of shrubs, herbs, ferns and trees at Botanical Garden. If you feel confident, try pronouncing their botanical names! There's a wonderful range of things to do in this destination. Are you naturally inquisitive? Nikola Tesla Museum is an all-ages experience where you'll learn more about some of our greatest scientific breakthroughs. Still got some time to spare? The modern military has had a massive impact on the world we know today. Spend some time at Military Museum to better understand the great battles of yesteryear. Lounging on a beach doing not much sure is nice, but there's nothing like trying out some new and fun experiences on your getaway! If you'd like to check out a comprehensive list of activities, head to the Belgrade things to do page. 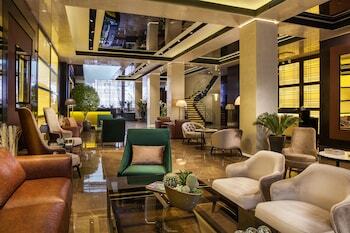 Get a running start on your Belgrade itinerary by securing somewhere to stay. 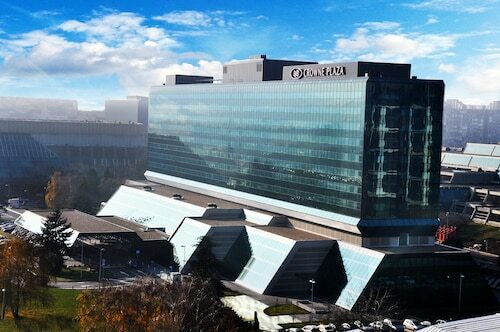 There are 98 accommodations in the national capital that can be booked via Expedia. We have luxury getaways and cheap holidays for all kinds of travellers. 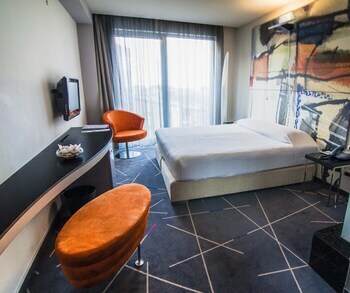 If an extravagantly stocked minibar and a swish bathtub excites you, grab a bottle of wine and immerse yourself in luxury at the Square Nine Hotel Belgrade (Studentski Trg 9) or the Hyatt Regency Belgrade (Milentija Popovica 5). If you don't really like coughing up such big bucks, why not base yourself somewhere more economical? 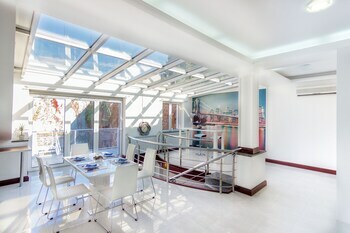 Consider the Hotel Slavija (Svetog Save 1-9) or the Hostel and Apartments 360º (Knez Mihailova 21). Nikola Tesla Airport (BEG) is situated 8 miles (13 km) west of the central area of Belgrade. Pull your bags off the carousel, slide into the back of a cab and let the holiday begin! Play with intriguing interactive displays for an insight into the mind of one of the most important scientists in the 20th century. Wander along the park paths and encounter possibly the world’s largest pride of white lions in one of Europe’s oldest zoos. Despite being landlocked, this city has “Belgrade’s Sea,” a popular river retreat featuring a beautiful beach with watersports options. Learn about Serbia’s most important saint and admire the majestic façade of one of the world’s largest Orthodox churches. Visit this important clifftop statue to learn about the country’s greatest victories and enjoy the spectacular sunset over the river. Learn about the bloody battles that took place in the pleasant fields of the largest and most important park in Belgrade. 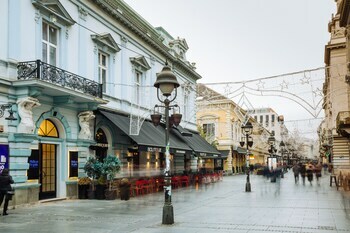 Browse the shopping delights, fine dining options and elegant museums that line this famous street with a rich history. Visit the museums, cafés and Orthodox churches between the old city walls and towers that are among the oldest parts of the city. 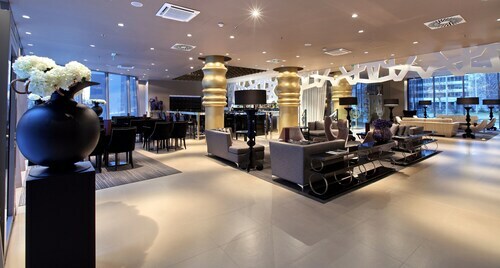 This family-friendly Belgrade hotel is located in the business district, within 1 mi (2 km) of Nikola Tesla Museum, Knez Mihailova Street and Republic Square. Tasmajdan Park and Church of Saint Marko are also within 10 minutes. Belgrade Dunav Station is 29 minutes by foot. 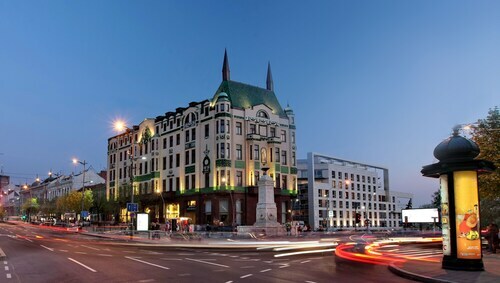 Located in Novi Beograd, this luxury hotel is within 2 mi (3 km) of Kombank Arena, Knez Mihailova Street, and Republic Square. Belgrade Cathedral and Ethnographic Museum are also within 2 miles (3 km). 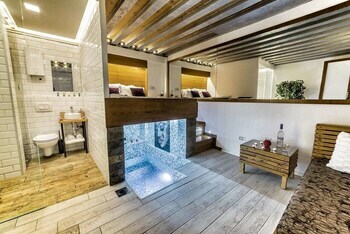 Located in Vracar, this spa hotel is within 1 mile (2 km) of Slavija Square, Knez Mihailova Street and Republic Square. Nikola Tesla Museum and Tasmajdan Park are also within 10 minutes. Belgrade Centre Railway Station is 29 minutes by foot. 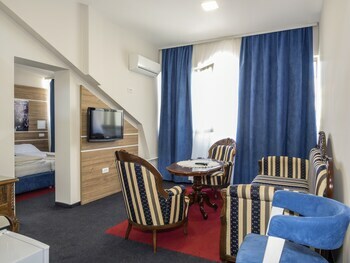 Located in Novi Beograd, this hotel is 0.9 mi (1.5 km) from Kombank Arena and within 3 miles (5 km) of Knez Mihailova Street and Republic Square. 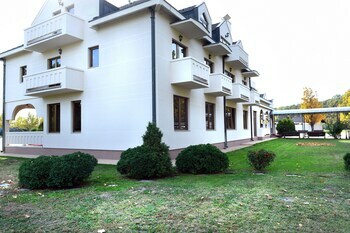 Sportski Centar 11. april and Lido Beach are also within 2 miles (3 km). 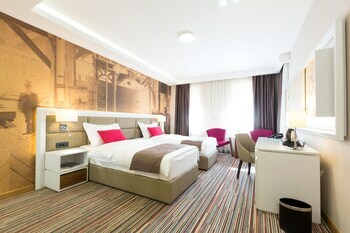 Located in Savski Venac, this spa hotel is within 2 mi (3 km) of Belgrade Fair, Knez Mihailova Street, and Republic Square. University of Belgrade and Partizan Stadium are also within 1 mile (2 km). Belgrade Centre Railway Station is 12 minutes by foot. 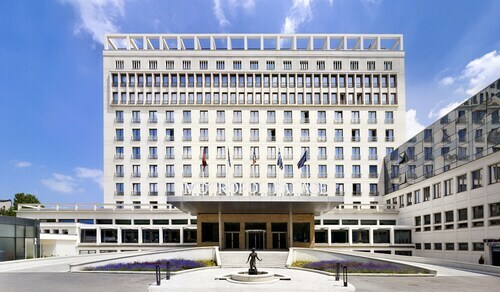 Located in Novi Beograd, this luxury hotel is within 2 mi (3 km) of Kombank Arena, Knez Mihailova Street, and Republic Square. Belgrade Cathedral and Trg Republike are also within 2 miles (3 km). Located in Stari Grad, this hotel is steps away from National Museum and Republic Square. Botanical Garden and Kalemegdan Citadel are also within 1 mi (2 km). Belgrade Dunav Station is 25 minutes by foot.